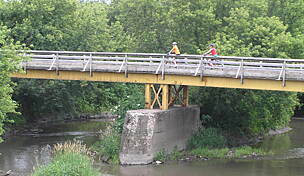 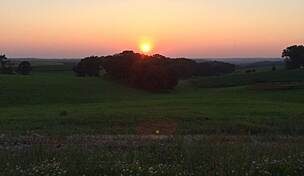 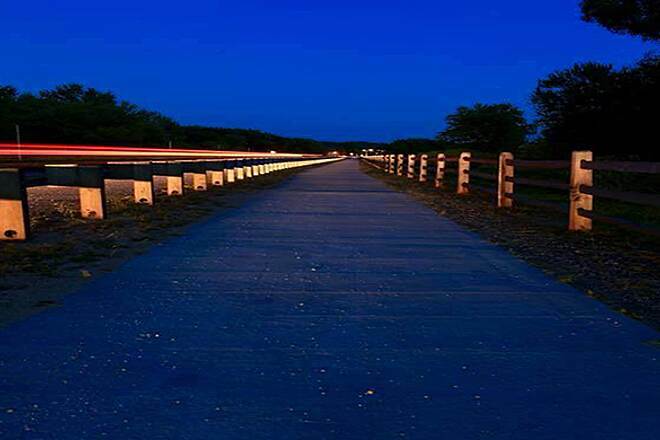 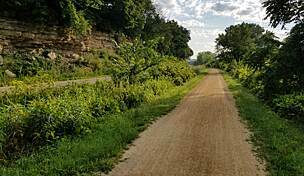 The Wisconsin River Trail is a developing pathway which will one day connect the communities of Boscobel, Woodman, and Wauzeka in southwestern Wisconsin. 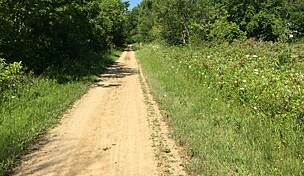 The loop trail will be built in four phases along both banks of the scenic river, much of which will follow a former railroad route. 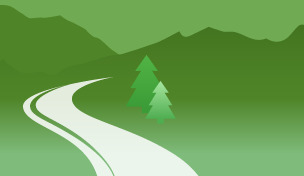 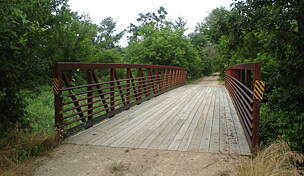 The pathway will be available for use by walkers, bikers, cross-country skiers, and other outdoor enthusiasts. 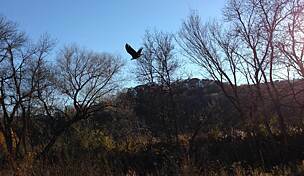 Birdwatchers should note that the river valley is an eagle habitat. 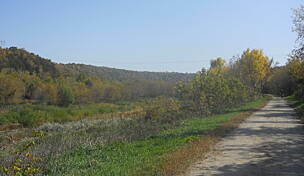 The first completed section of the trail begins at the Floyd Von Haden Boat Landing, which borders the Wisconsin River. 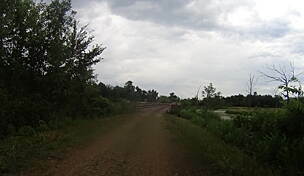 From there the trail heads south paralleling US 61/Elm Street to the northern end of Boscobel. 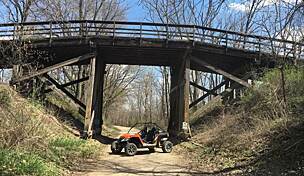 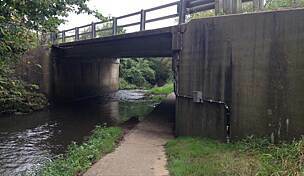 At Walnut Street, it meets the Sanders Creek Trail, which spans a mile and heads into town. 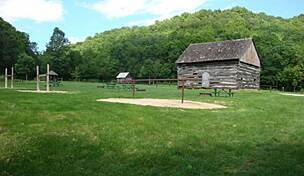 At the northern end of the trail, parking is available at the Floyd Von Haden Boat Landing, located along the Wisconsin River and US 61.